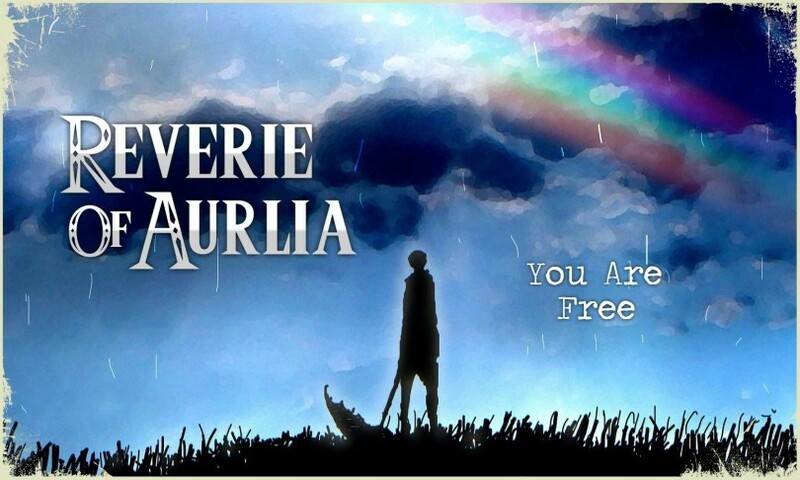 Hello and welcome to Aurlia! Feel free to register and help make the site grow into one of the friendliest forums around! Need help? Ask away! Someone is sure to answer any questions you may have. Open to guests. Please post game-related topics here for the whole forum to participate in! It's like social hour; talk about any random topic, whatever it may be! But make sure it is appropriate. A place where old topics are laid to rest.